The Camelbak Big Bite valves ensure hands-free hydration in high-performance situations and have a one-piece design. They are BPA, BPS and BPF free and fit all CamelBak reservoirs. The valves self-seal after drinking to prevent annoying drips and have been manufactured from medical grade silicone. 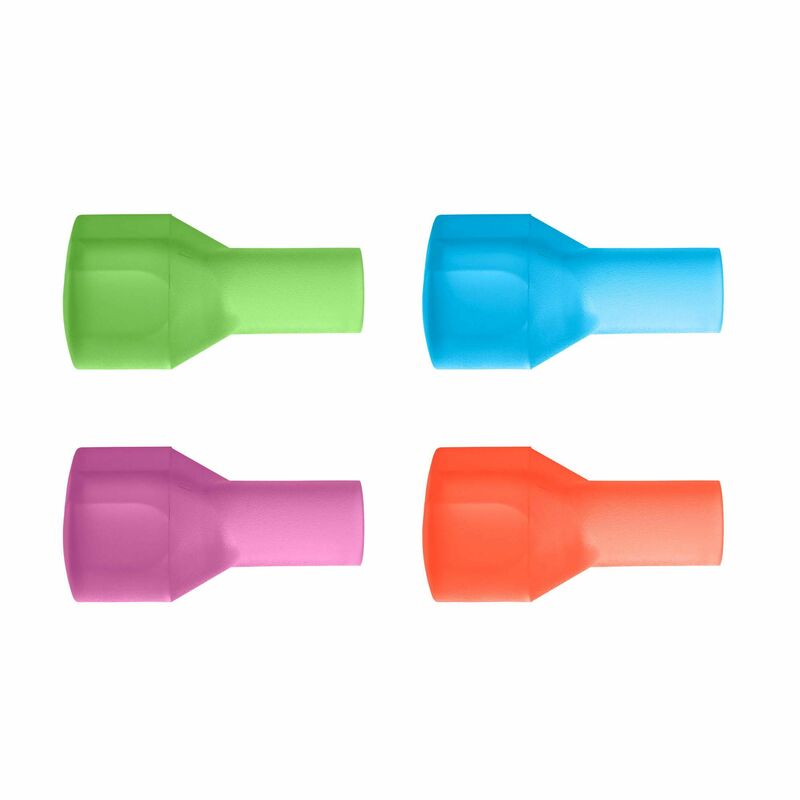 The pack includes 4 Big Bite valves in fun colours. for submitting product information about Camelbak Big Bite Valves - 4 Colour Pack We aim to answer all questions within 2-3 days. for submitting product information about Camelbak Big Bite Valves - 4 Colour Pack. We aim to answer all questions within 2-3 days. If you provided your name and email address, we will email you as soon as the answer is published. for submitting product review about Camelbak Big Bite Valves - 4 Colour Pack.